On this page you will find all the information for the 2005 Tennessee Volunteers. Included is a preview of the team, some information about the school, and the 2005 Tennessee Football Schedule. If you are going to be betting on NCAA football this year be sure to check out our College football picks we do offer. 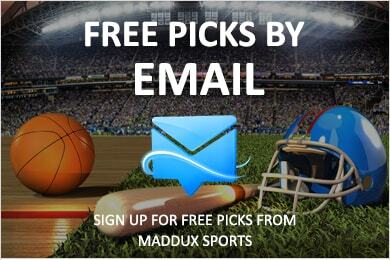 When it comes to football betting maddux sports has you one step ahead of the bookmaker. Coach Fulmer brings back an abundance of talent, including 2 experienced quarterbacks, veteran wide outs, a 1,000 yard running back, and the best offensive and defensive lines in the league. The Vols had an impressive victory in the Cotton Bowl last year over Texas A&M and we don't expect anything less than the 7-1 mark they put up in the SEC conference last year. Tennessee will challenge Florida and Georgia for the SEC East title and are a top 10 team in our eyes.